Villages in Kerama Islands are still archaic because this island had comparatively little damage in the Pacific War and most of the houses remained un-destroyed. The walls surrounding houses and the roads of coral sands through those houses are very attractive. 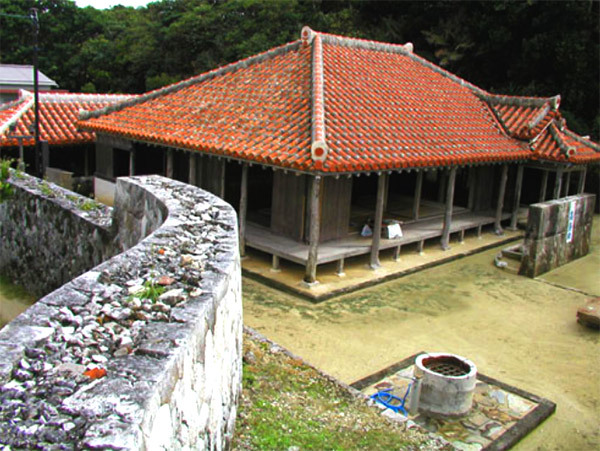 Visit Akagawara Village at Geruma Island to see untouched history.